Welcome to the Newport Advisory Client Portal. We are excited to provide a single easy to access and secure location for you to view your account and performance information. If you previously accessed your reports and accounts through David Meltzer and Associates, Inc. website, this is your new access point. 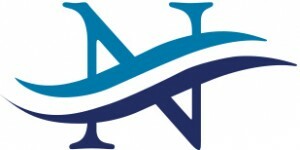 Should you have any questions or difficulties, please contact us at (949) 622-9000. For historical performance reports previously obtained from the David Meltzer and Associates, Inc. website, Click Here. The information being provided is strictly as a courtesy. When you access these links you are leaving our website and assume total responsibility for your use of the website you are linking to. We make no representation as to the completeness or accuracy of information provided at these websites. Nor is the company liable for any direct or indirect technical or system issues or any consequences arising out of your access to or your use of third-party technologies, websites, information and programs made available through these websites. 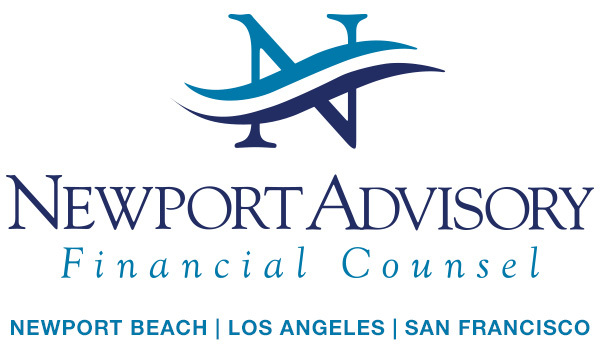 Newport Advisory is dedicated to helping you discover, plan, invest, and protect your resources, so that you can achieve the financial freedom you seek now and leave a legacy for the future.